The Hikari cream shadow was alright. 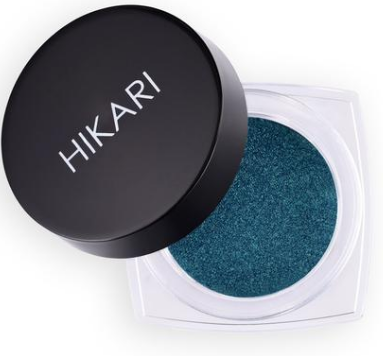 It's about $13 per shadow and has a very average overall performance. I love the sturdy and luxurious feeling packaging for sure. But the texture of the shadows was a little off. It almost had a grit to it that I wasn't loving. It had some pigment but required 3-5 layers to get that really nice and bright shade. It wasn't very pigmented. With that being said it didn't last long and absolutely must be primed if you want any hope of it lasting at all.